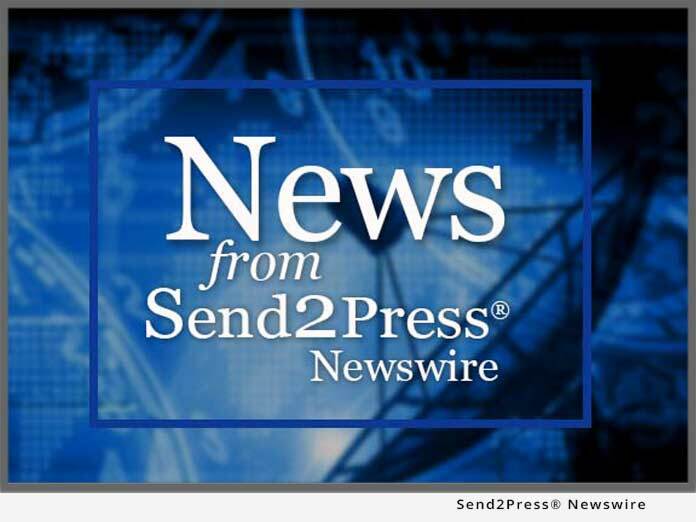 STILLWATER, Okla. – Sept. 21 (SEND2PRESS NEWSWIRE) — HostBridge Technology today announced support for Rational Developer for System z (RDz), Version 7.1. With this release, IBM customers can now enable business service integration for Customer Information Control System (CICS(R)) applications using an Eclipse plug-in that allows developers to create HostBridge services within the RDz environment and Service Flow Modeler (SFM) to invoke HostBridge as a node within the SFM model. Enterprise customers running CICS have a broad spectrum of integration needs: for applications that range from relatively straightforward to extremely complex. IBM and HostBridge Technology have collaborated to offer an integration solution that deals with the full spectrum of integration needs. Rational Developer for System z’s CICS Service Flow Modeler provides immediate access to both COMMAREA programs and simple, well-behaved terminal oriented transactions using high-level modeling of service flows. HostBridge extends this scope by adding provision for access to complex terminal oriented transactions, direct connections to data sources (such as DB2), and transactions making extensive use of MRO. Together, RDz’s CICS SFM, HostBridge, and CICS V3 provide access to all your CICS resources using common tooling without requiring any changes to your existing applications. Rational Developer for System z is optimized for WebSphere software and System z deployment environments, and supports multivendor runtime environments. It is powered by the Eclipse open-source platform so developers can adapt and extend their development environment to match their needs and help increase their productivity. Rational Developer for System z has rapidly become the de facto integration platform for System z integration development. HostBridge Technology’s commitment to RDz provides customers with a powerful way to improve developer productivity while rapidly deploying CICS business services using the HostBridge runtime. HostBridge is mainframe-based software that allows you to integrate mainframe CICS applications with any type of distributed application. Fast, easy installation provides immediate access to your CICS resources as XML documents or web services in an SOA. HostBridge has the unique ability to allow developers to integrate existing CICS resources using application using field names rather than screen coordinates. The HostBridge approach enables applications to remain unchanged whilst avoiding the inherent inefficiency of screen scraping. HostBridge Technology provides software for IBM System z customers with an ongoing investment in CICS applications. Using the HostBridge U.S. Patented software, any middle-tier application can securely invoke CICS transactions as web services and receive their output as XML documents. By providing real-time access, along with high-performance process automation, HostBridge allows enterprises to take a quantum leap forward in integrating CICS applications into other business processes or offering CICS applications as Web Services. HostBridge customers include Delta Dental, Navy Federal Credit Union, New York City Department of Education, Experian, Farm Credit Services, Lockheed Martin, Main Street America Group, and others. For more information about HostBridge, please visit: www.hostbridge.com.